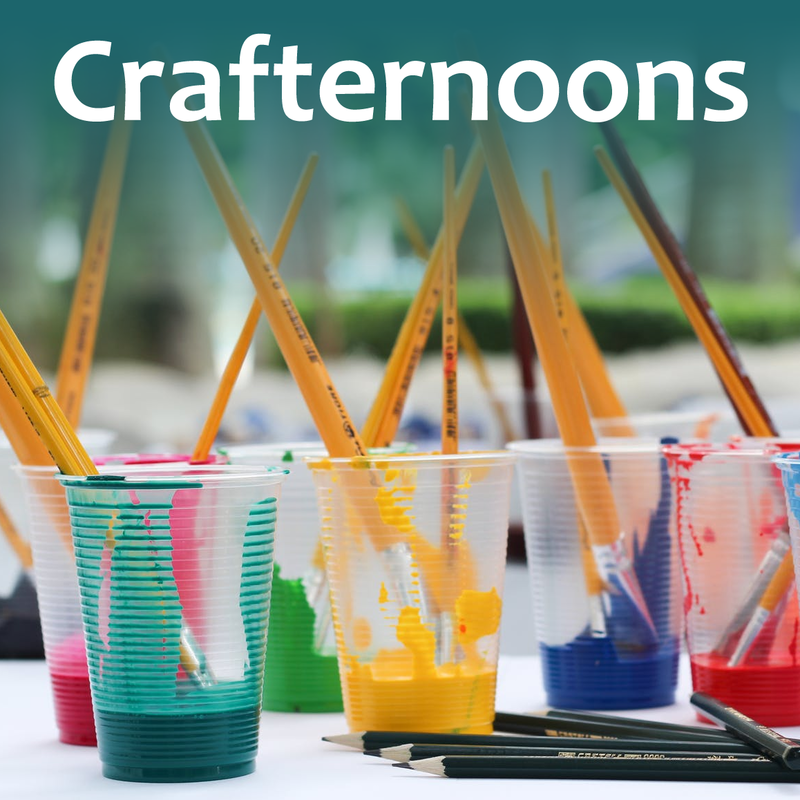 The snow will be flying at this easy craft for adults 18+. We’ll create three dimensional paper snowflakes, perfect for home décor this season. This craft is not messy.